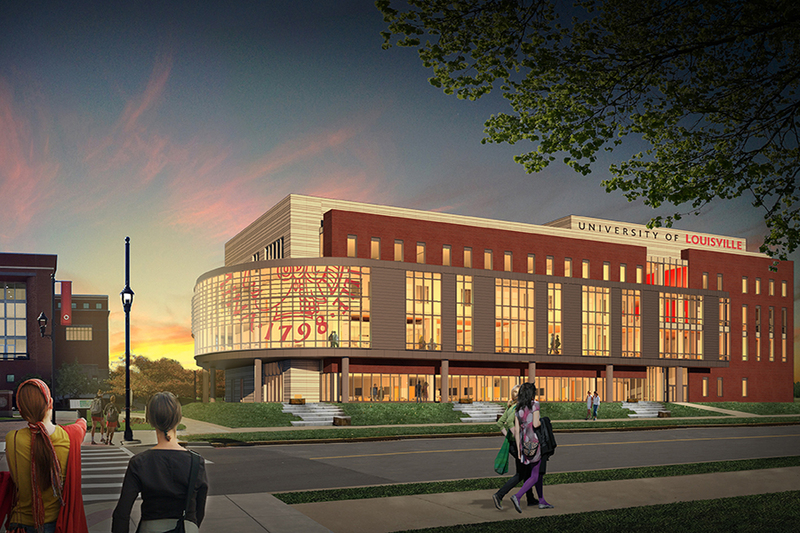 University of Louisville’s Belknap Academic Classroom Building is a four-story structure with 150,000 square feet set aside specifically for student needs. 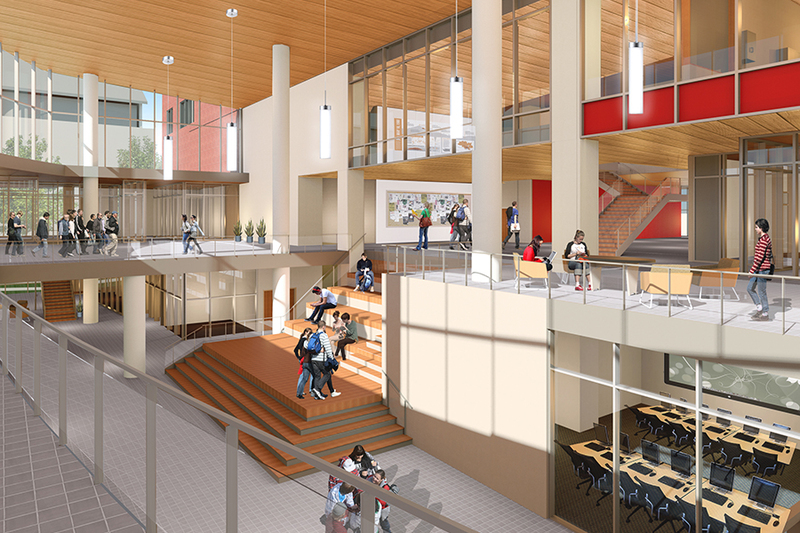 Included in this renovation are 17 new classrooms, new science labs, group study rooms, gathering spaces and new food-service options. 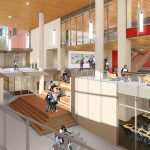 The group study rooms are larger, more interactive spaces where students can come together, exchange ideas and motivate one another. 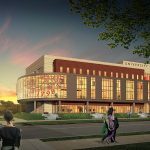 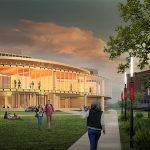 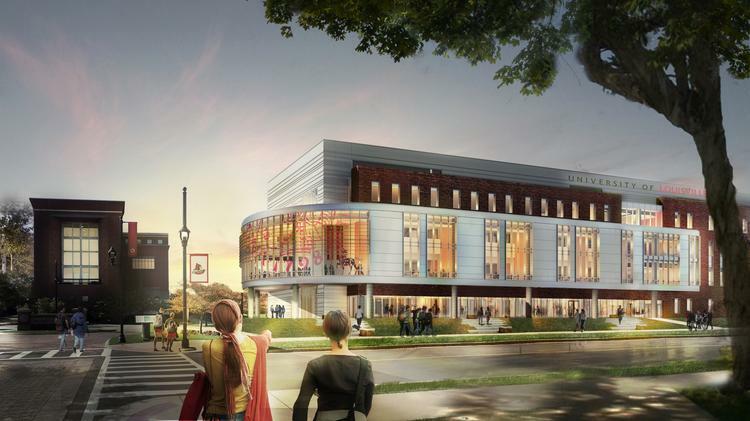 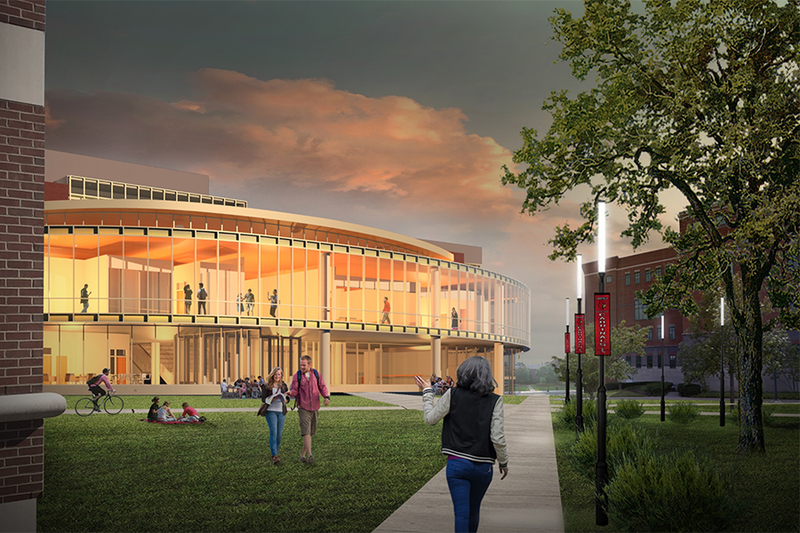 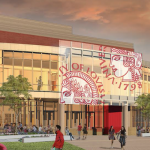 As part of the new building, U of L also created a student success center that will offer academic support, advising and career services in one spot. 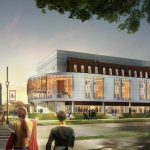 Calhoun Construction served as a Trade Contractor self-performing all of the metal-stud framing, drywall and acoustical ceilings throughout the facility.